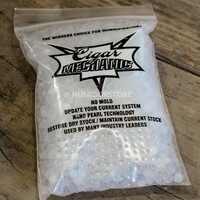 The Cigar Mechanic Nano pearl filling is a humidifier, which makes use of nano pearl technology. 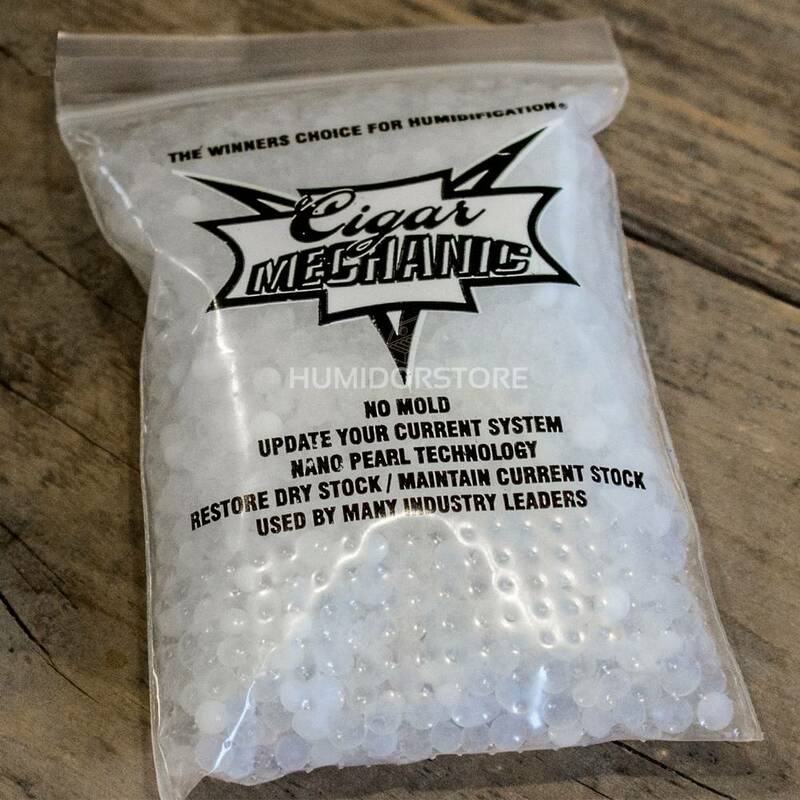 The Cigar Mechanic Nano pearl filling is a humidifier, which makes use of nano-bead technology. 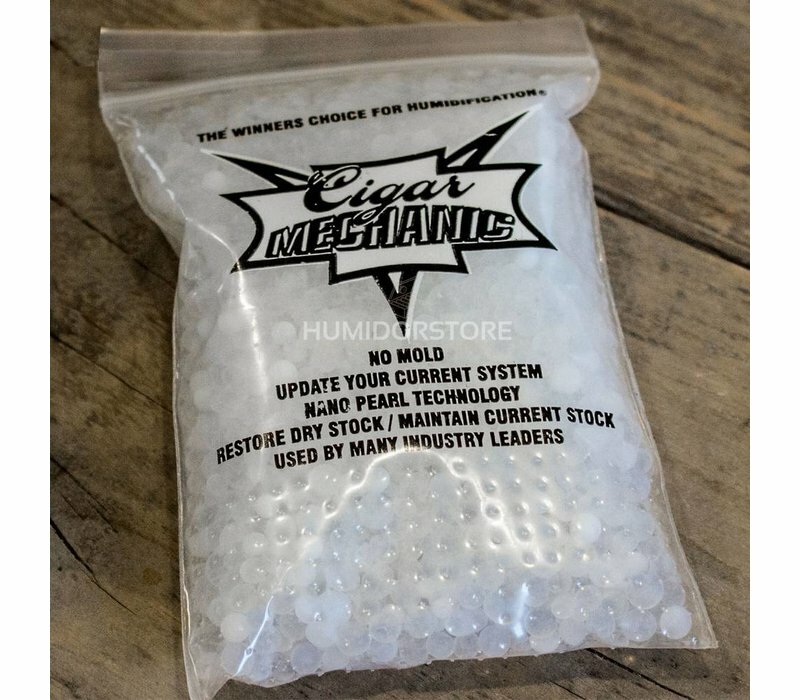 The Cigar Mechanic maintains perfect humidity using a nano-bead technology that is bi-directional. This means that the product regulates humidity in both directions. 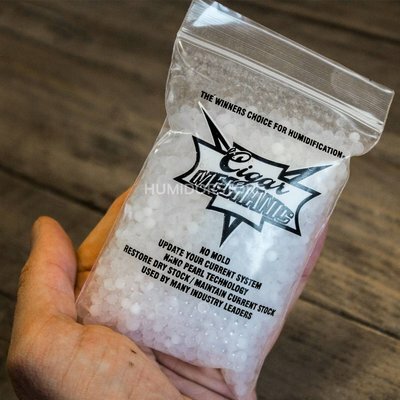 It will release humidity when it is dry and needs it, will not release any when it is not needed, and will absorb moisture when it needs to. Before usage the nano-beads have to be dipped into distilled water or humidifier solution for 45 seconds. After 45 seconds the remaining water can be thrown away and the nano-beads are ready for use!